Celebrity couple David and Victoria Beckham have reportedly got their eyes on a £160million Los Angeles mega-mansion which has 14 bedrooms and 27 bathrooms. The Manor is the largest home in LA County - sitting on 4.6 acres with a staggering 123 rooms. Their new home needs a catwalk for 42-year-old Victoria's fashion work, an area for Brooklyn, 17, and his friends, and a dance studio for five-year-old Harper. 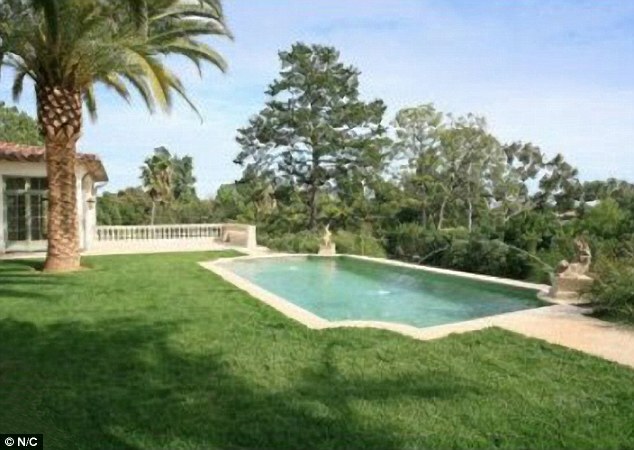 And the French chateau-style 56,000 square-foot mansion - which has a tennis court and swimming pool - certainly fits the bill. It includes a gym, bowling alley, four two-car garages and the space to park 100 cars. The lavish property shares a resemblance to the couple's former UK home in Hertfordshire, which was dubbed Beckingham Palace. A source told Felicity Cross at the newspaper: 'The Manor has everything the Beckhams are looking for. 'Victoria and David are so famous they don't need to worry about living somewhere to "be seen" - in fact it's more the opposite. It has been reported that Cruz, 11, is set to get a dedicated recording space after he just released his first single. 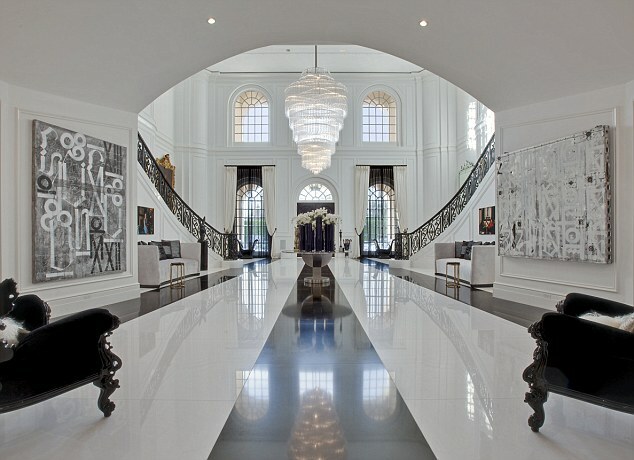 In 2009, The Manor was put on the market for $150million (£120million) - making it the most expensive listing in the US. It was described as being the 'greatest entertainment house ever' when it went on sale. After being on the market for two years, 23-year-old socialite Petra Stunt - daughter of Formula One tycoon Bernie Ecclestone - bought it for $85million (£67million). 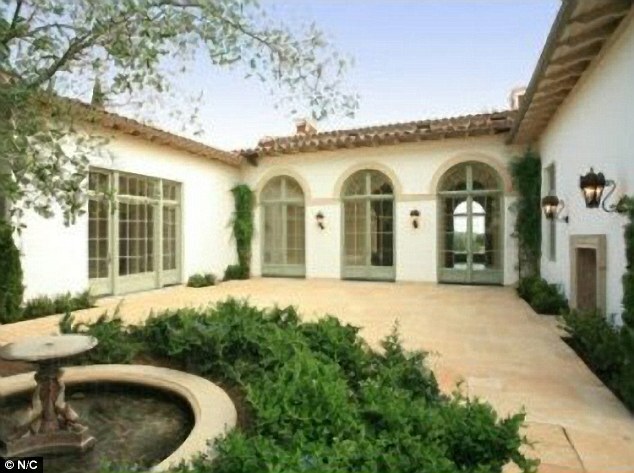 The couple purchased the 13,000 square foot property in Bel Air for £14million in 2007 after David, 41, signed for LA Galaxy. A spokesperson for the Beckhams denied that the pair were selling their current home or that they were looking for a new property.